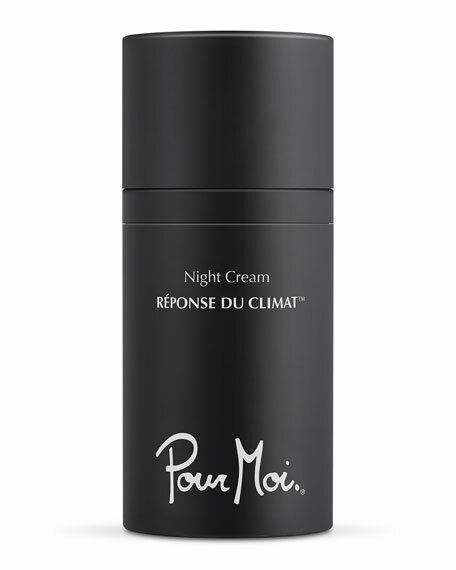 Scientifically formulated, this all-around Night Cream promotes optimal skin beauty and wellness benefits in a man-made environment like your home while skin is at rest. At home and in bed, the conditions around you are more controlled, and this all-climate night treatment gently replenishes skin overnight for a happy morning glow. Locks in the hydration from the Hydrating Balancer and the nourishment from the Serum for overnight healing and regeneration. Promotes skin cell renewal and improved blood circulation that boosts elasticity and smoothness. After the Serum has fully penetrated, apply one drop to the face and neck with your fingertips. For in-store inquiries, use sku #2419045.